"Revolution Means Revolutionary Consciousness! 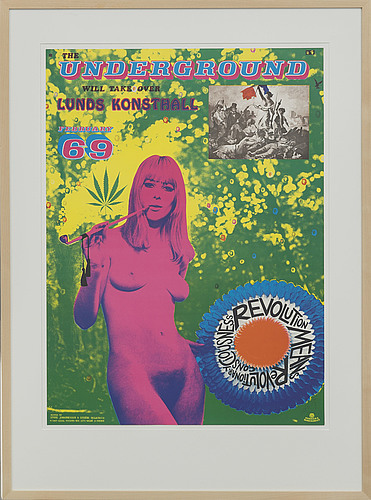 ", 1968.Bildmått 85 x 62 cm. Tryckt hos Permild & Rosengren, Danmark.